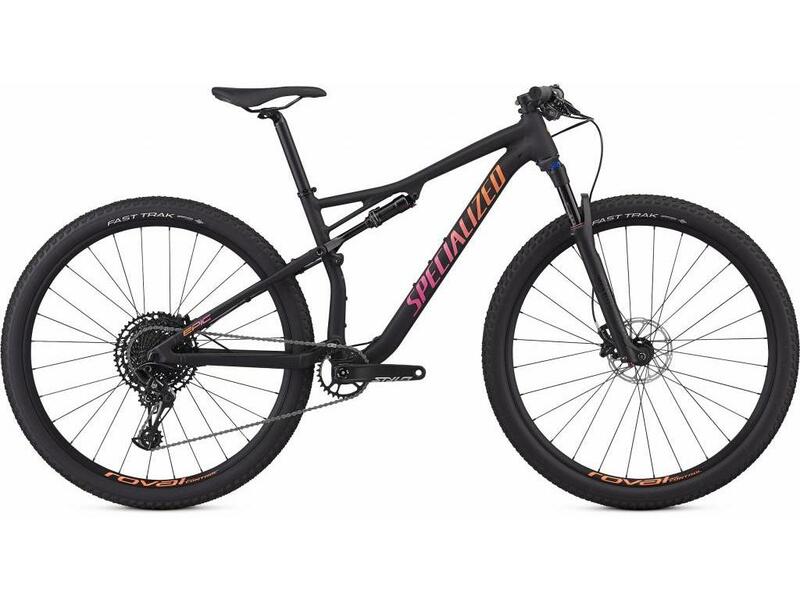 While the frame material of choice, these days, may be carbon, alloy frame technology has come a long way, especially when you look at the Women's Epic Comp with our D'Aluisio Smartweld technology. With it, you get a frame that's nearly as light as our carbon offerings, a tremendous component spec, and plenty of jingle jangle left over in your pocket for race entries. 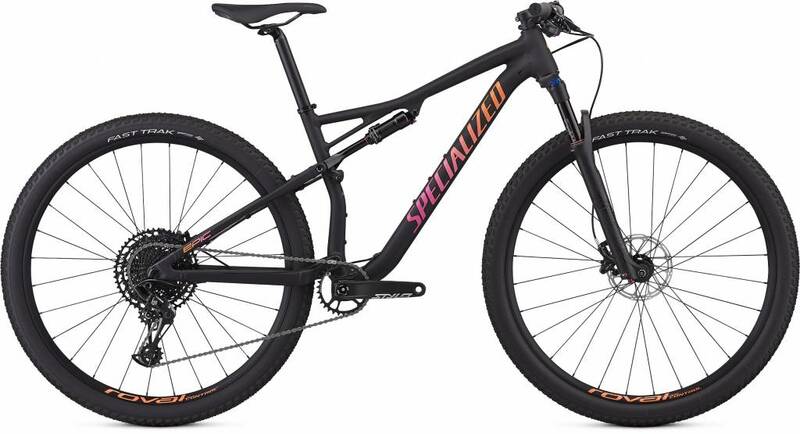 FRONT TIRE – Fast Trak, GRIPTON® compound, 60 TPI, 2Bliss Ready, 29x2.3"
REAR TIRE – Fast Trak, GRIPTON® compound, 60 TPI, 2Bliss Ready, 29x2.1"
No matter how you look at it, XC racing is hard. The punchy accelerations, rowdy rock gardens, and quad searing ascents aren't for the faint of heart.